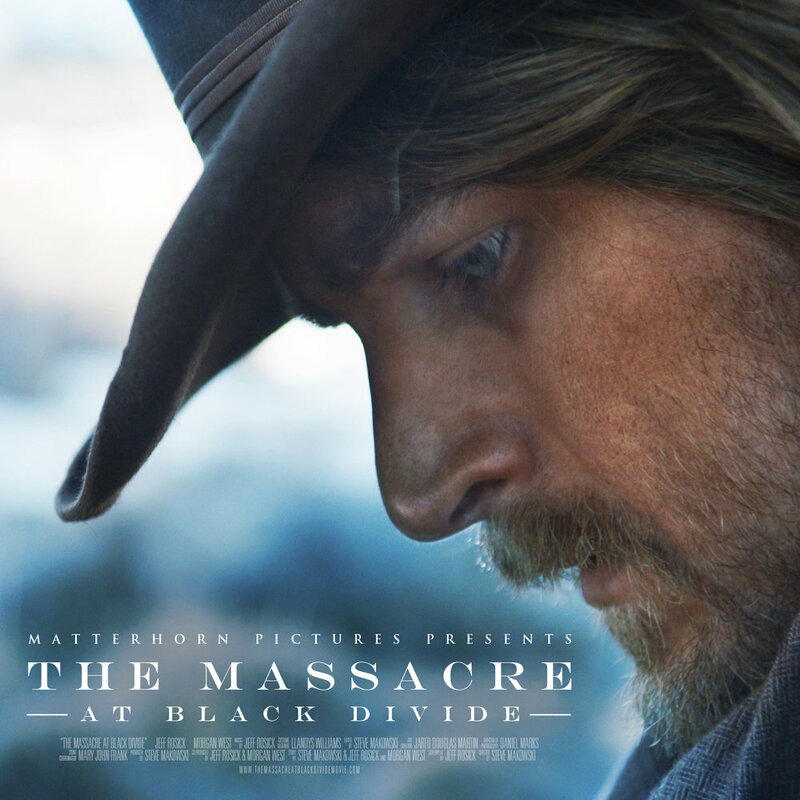 Jeff wrote, scored the music for, and stars in the western/sci-fi short film The Massacre at Black Divide, which as of February 2017 has participated in the Way Down Film Festival, New Filmmakers LA, and the Phoenix Film Festival's International Horror and Sci-Fi Festival. Set in 1881, it tells the story of two men who have a chance encounter in the wilderness of California's Sierra Nevada. One man believes the other to be the infamous outlaw Thomas Vandeford, and takes him prisoner until he can prove his identity. Tension builds as he questions whether his hostage is innocent... or is indeed the deadly renegade he's hunting. By the end of their meeting, both will have discovered that they each hold secrets, and only one man will survive. Their story will prove that family bonds are never broken, and sometimes it's the future that will catch up with the past. Check out the teaser trailer below!